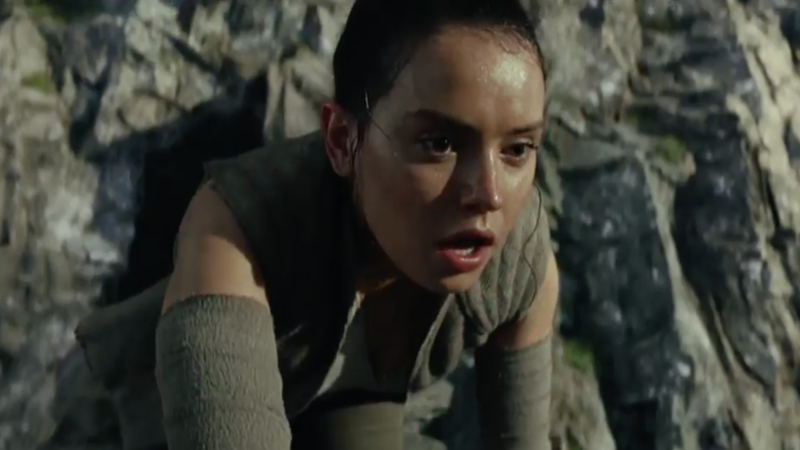 HOLLYWOOD – Star Wars The Last Jedi released a new trailer yesterday. And now Star Wars The Last Jedi trailer must be analyzed. The film stars Daisy Ridley, John Boyega, Oscar Isaac and Mark Hamill. Directed by Rian Johnson, it is the eighth episode in the Star Wars saga. We sent the FACT squad into the heart of the First Order to find out what Luke Skywalker was up to. 1 Still no sign of Captain Kirk. This will be Episode 8 of the saga and yet the Captain of the Starship Enterprise has yet to make an appearance. Many fans expressed their outrage and remarked that the absence of Hobbits was also ‘a disturbance in the Force’. 2 However, we do have the sighting of a Tribble. So most Trekkies will be happy with that. 3 They’ve gone to a planet with a color scheme similar to the poster which is convenient. 4 The First Order – like the Galactic Empire – still seem to believe in having walking vehicles rather than, you know, use wheels. 5 Gandalf has a metal hand.